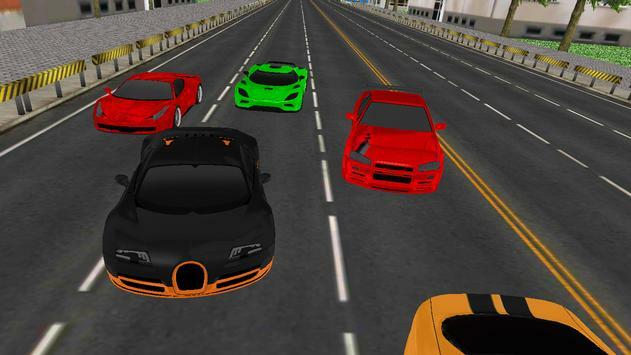 Car Racing 3D is a thrilling and exciting super car racing simulation game. Be the best driver of some of the fastest cars on the city streets in a collection of some of the world's most exciting sports cars. This amazingly realistic racing car driving simulation game is packed full of super cool fast race cars and exciting, dynamic racing levels. Car Racing 3D will pit you against other racers and you must drive into first place and reach the finishing line before the other racers. 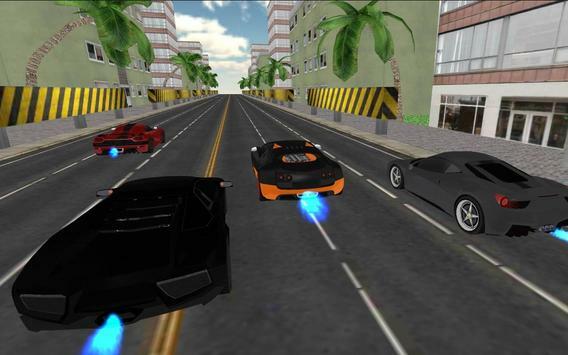 Car Racing 3D offers you a great, fun gaming experience that will help you to become the king of the city streets and the best driver on them. So are you excited to get behind the wheel of some realistic super cars and race against other racers, then you'll be very excited to play Car Racing 3D! 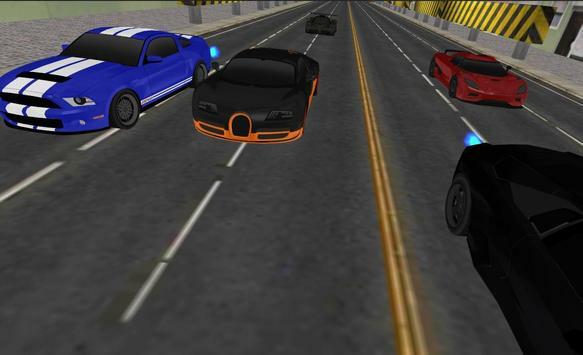 Please review Car Racing 3D Game and submit your comments below. We will collect all comments in an effort to determine whether the Car Racing 3D app is reliable, perform as expected and deliver the promised features and functionalities.